テレビ終焉 by 暗い欲望 is a twenty-track album of hypnagogic drift and signalwave music that primarily utilizes lo-fi samples of Japanese adult contemporary music and other media. The album feature the signalwave jump-cut style of production that builds rhythm out of repetition. Choice cut is “神秘的な領域”. 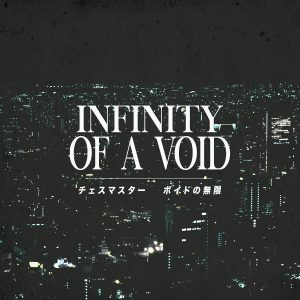 Recommended for fans of ULTRACOMPUTER and チェスマスター. It’s available as a pay-what-you-want digital download.